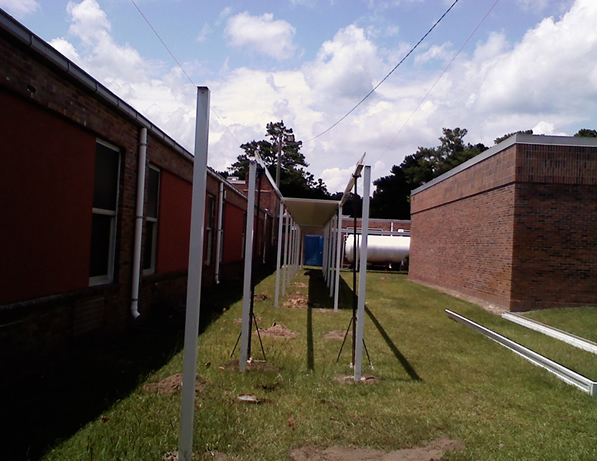 Furnish and Install canopies at Lincoln High School. Some were required to be installed in existing concrete and asphalt slabs. 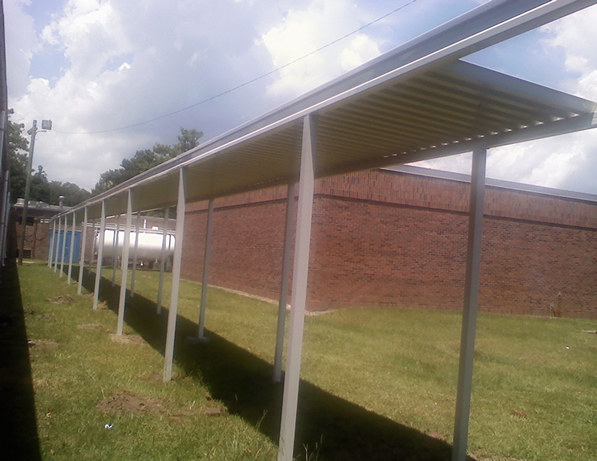 Those required special safety provisions for installing these canopies. 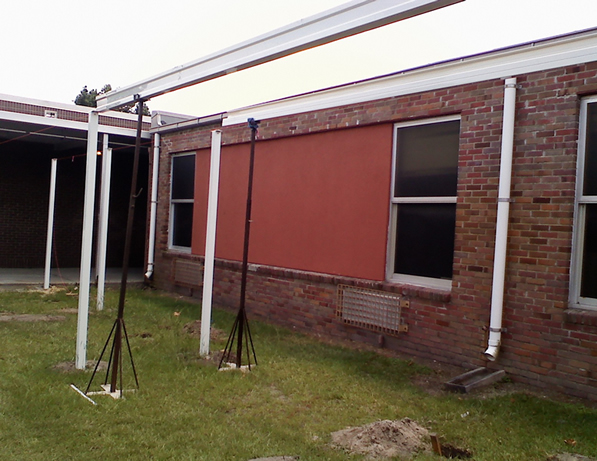 These projects required weekend work to meet tight schedules due to lead time on certain materials. 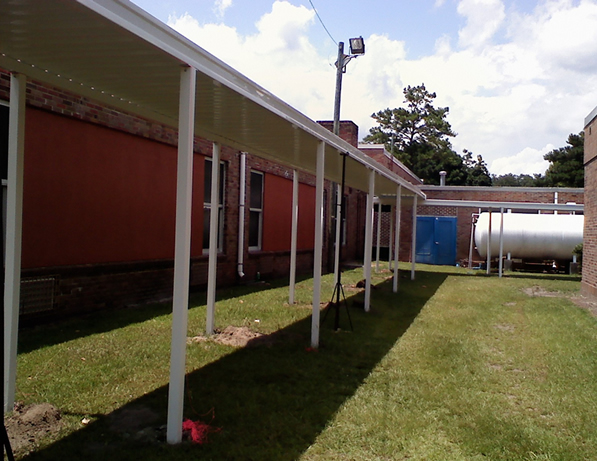 Time was of the essence on this project and it was completed on time and in budget.